Custom Application: Each bond is specifically placed in a strategic pattern and conforms to the shape of your head. Heat transfers from the machine to the bond allowing the bond to soften and hug your hair. Shampoo + Condition with recommended Hairdreams products. Brush twice a day to prevent tangling. 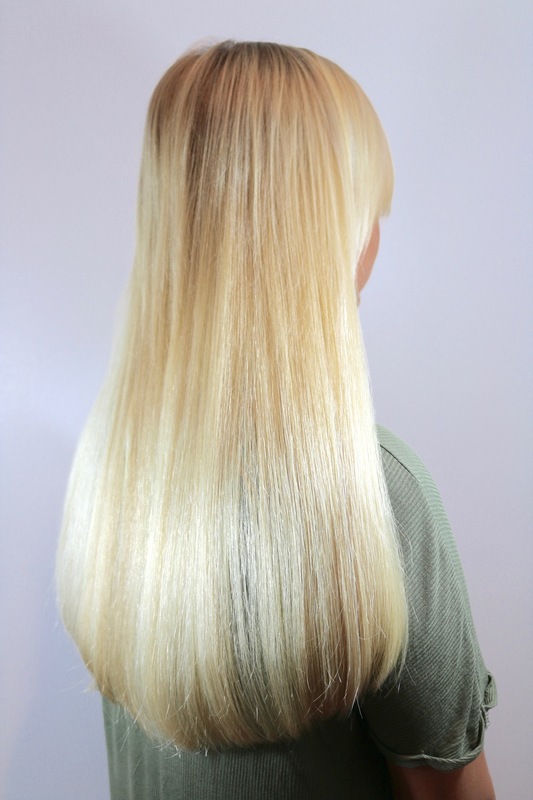 When brushing, hold your scalp (attachment or bond) and brush gently working from bottom to top. It is crucial to work from bottom to top, allowing the tangles to brush out FIRST. Shampoo with a MASSAGING motion. DO NOT SCRUB! Scrubbing will create unwanted knots and tangling. Towel DRY and apply a leave-in conditioner from mid-shaft to ends. Using a brush or comb, carefully work from bottom up keeping a secure hold on your attachment/bond. 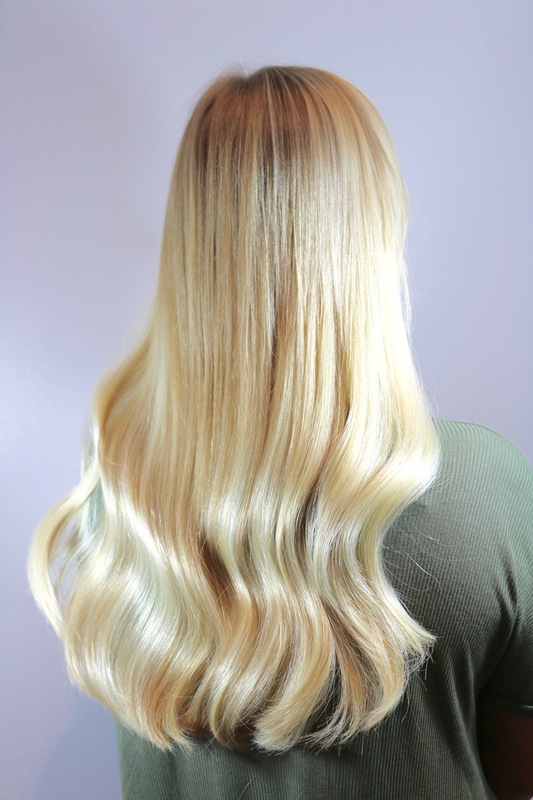 Blow-DRY 75 percent of the water/moisture out before using a brush to style.